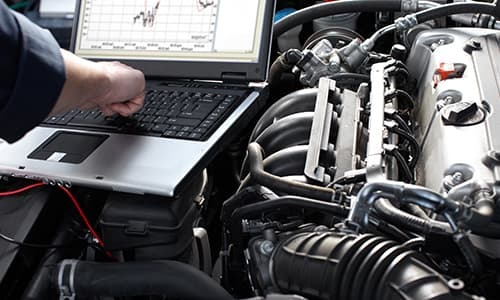 Our shop in Leander uses the latest diagnostic technology to get your vehicle back on the road safely and quickly. Whatever your auto repair or auto maintenance needs, look no further than Frieze Automotive, get in touch with us today! Frieze Automotive is a full-service auto repair shop. Complete repair and maintenance on most foreign and domestic vehicles. We give full, detailed estimates to our customers before any work is performed. Fixing your vehicle is about trust! The majority of our business comes from repeat customers. 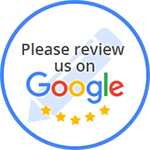 We have loyal and satisfied customers who continuously refer family and friends to us for their repair and maintenance needs. Give us a call with any questions or if you need more information!